Sciatica describes the persistent pain in the lower part of the body as a result of interference or irritation to the sciatic nerve. Sciatic pain or sciatic nerve pain tends to be felt from the lower back or lumbar regions, behind the hips, down the thighs and down to the knee. Sciatica, or nerve pain, can be painful and may immobilise sufferers. This condition may be treated by manual therapy, including chiropractic, in combination with other recommendations such as ice therapy, rest, exercise, stretching and as a last resort, surgery. The sciatic nerve is the longest nerve in the body and extends from the lower back right down to the lower part of the leg. The nerve roots originate in the lumbar spine. The sciatic nerve controls the muscles in the lower leg and provides sensations you feel in your thighs, legs and soles of your feet. Did you know? Nerves are specialised cells that carry messages from one part of your body to another. These messages are tiny electrical signals that travel between the brain, up and down the spinal cord and to the muscles and organs. 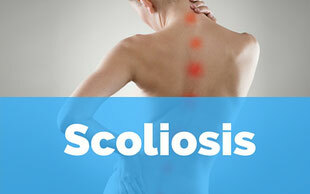 Your doctor of chiropractic may diagnose sciatica with a physical and neurological examination. 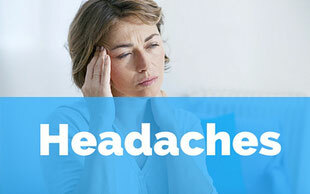 Sometimes scans, X-rays or nerve tests may be used to help with diagnosis. 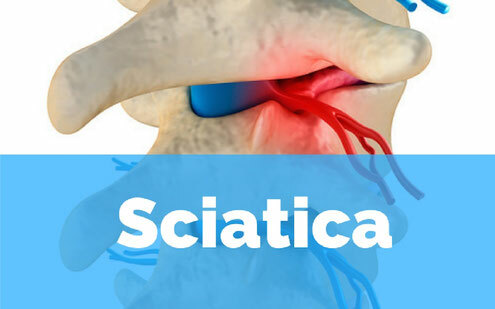 For some people, sciatica may respond well to some form of chiropractic care. Chiropractic is an all-natural, drug-free and non-invasive treatment option. The aim of chiropractic care is to restore spinal movement, reduce and/or remove nerve interference and in doing so decrease pain and inflammation. Your chiropractor may also recommend particular stretches, exercises and ice therapy. As a last resort, surgery may be recommended if the source of sciatic nerve pain is from a herniated or slipped disc. If you or someone you know suffers from sciatic pain, please call or email today. 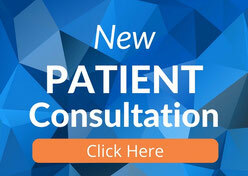 The team at Lyons Road Family Chiro are here to help and happy to answer any questions.